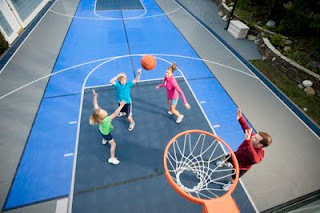 Sport Court of Southern California: Kids spending too much time on the couch? 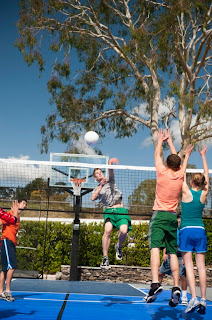 Sport Court of Southern California can offer you a variety of backyard fun! Choose from multi-purpose game courts, putting greens, batting cages, and more! Get the entire family out and having fun on your own outdoor basketball court!